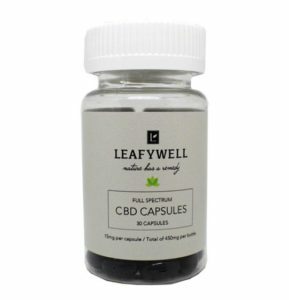 Full Spectrum CBD Capsules, Vegan, Gluten free, no glycerin, soy-free, non-GMO, toxin free, ,water soluable and all natural. Made from hemp grown free of chemical fertilizers, herbicides and pesticides. Extracted using the supercritical CO2 method. 15mg – 50mg per capsule.